The road is expected to open again at 6am on Monday, June 11, and diversions will be in place. Drivers heading south on the A90 wishing to use this road should continue south until they reach Balmedie Junction. 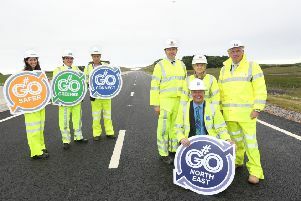 They should then use the new junction to turn and re-join the A90 northbound, exit using the northbound slip road at Newburgh Junction and travel through Foveran to the B9000 roundabout where they can continue their journey. 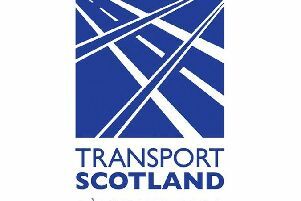 A Transport Scotland spokesperson said: “This closure, which is necessary to allow the works to be carried out safely, has been timed to take place during a time when traffic is expected to be quieter. “We would like to encourage those drivers who would consider using this route to plan their journey in advance and allow themselves additional travelling time so that they can reach their destination safely and on time. “We also ask road users to observe all signage and to drive carefully while these works are on-going to ensure their safety, the safety of other road users and of road safety workers.